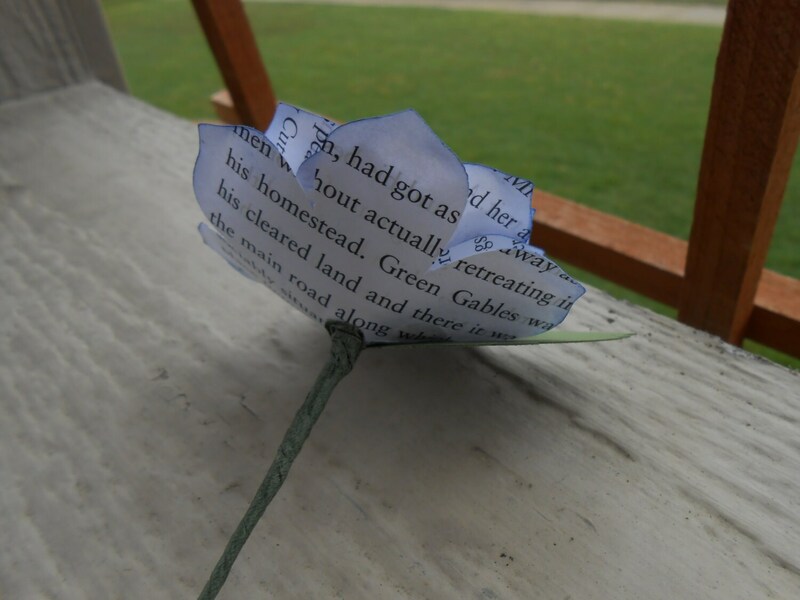 Book Paper Rose Boutonnieres. CHOOSE Your BOOK & COLORS. Any Amount, Colors, Theme, Etc. Custom Orders Welcome. 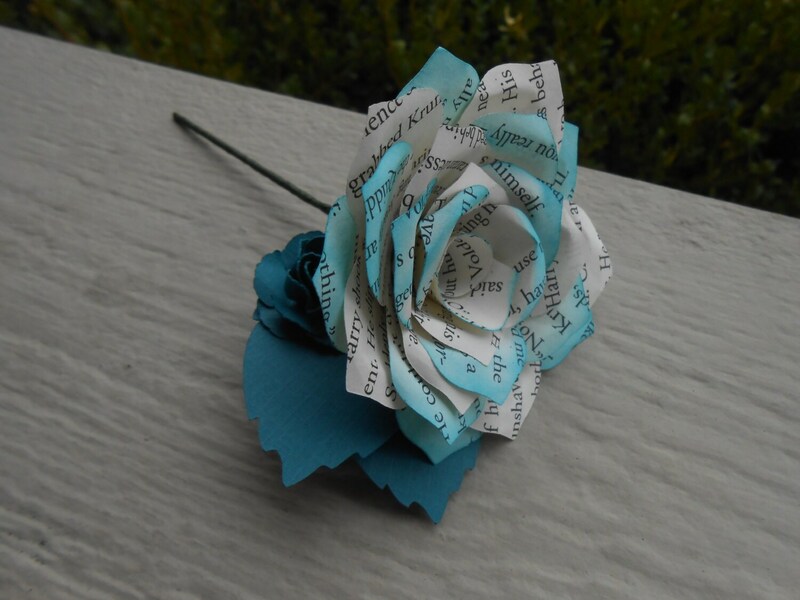 This listing is for paper rose boutonnieres, in the colors or books of your choice. Order as few or as many as you need! 1. 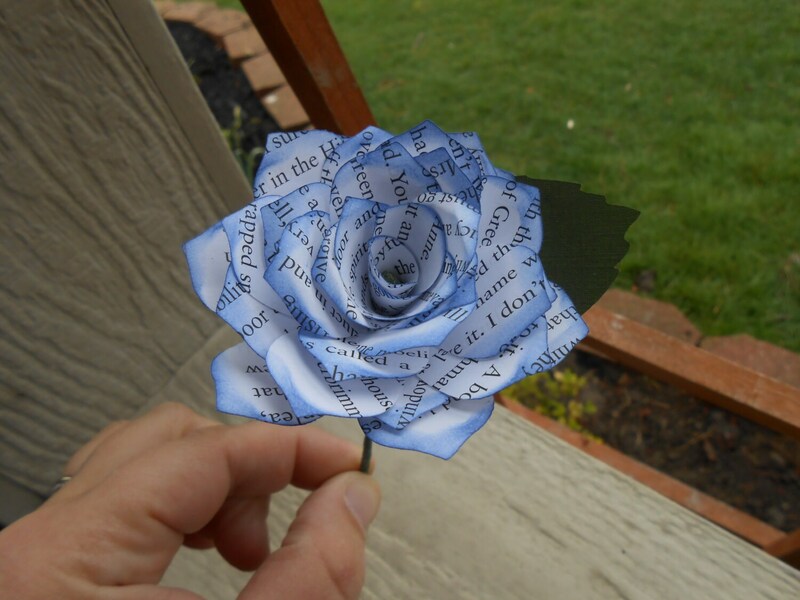 If you want the rose made from a book, map, music, or a solid color. 2. 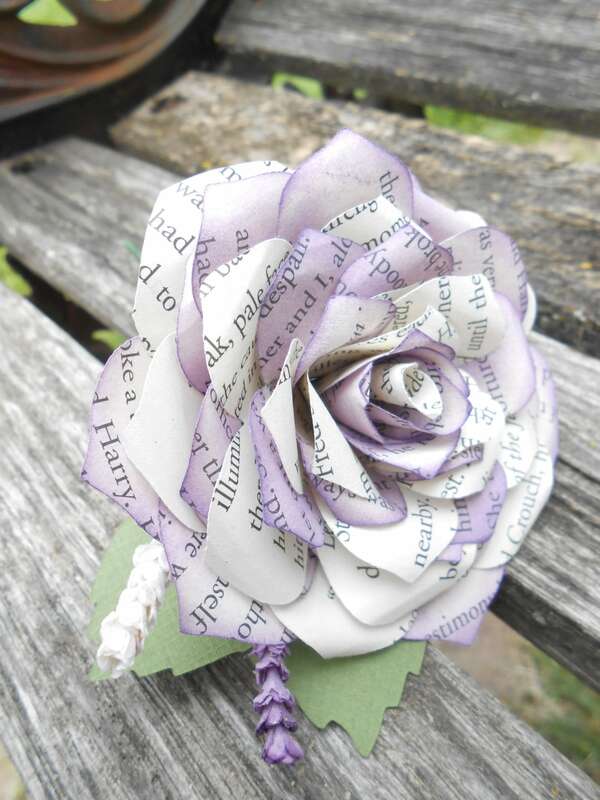 If you want a little accent flower, and what color. The little accent flowers may vary in style, depending on what is available that week. 3. 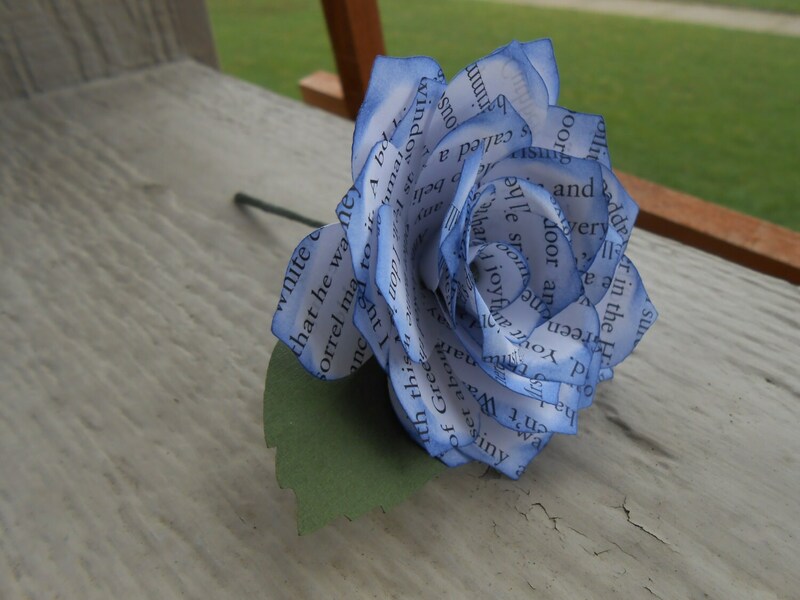 If you want a book or music paper, please let me know if you want the petals dyed, and what color. ***If you want a specific book or song, I must have it IN STOCK already in order for there to be no extra charge. 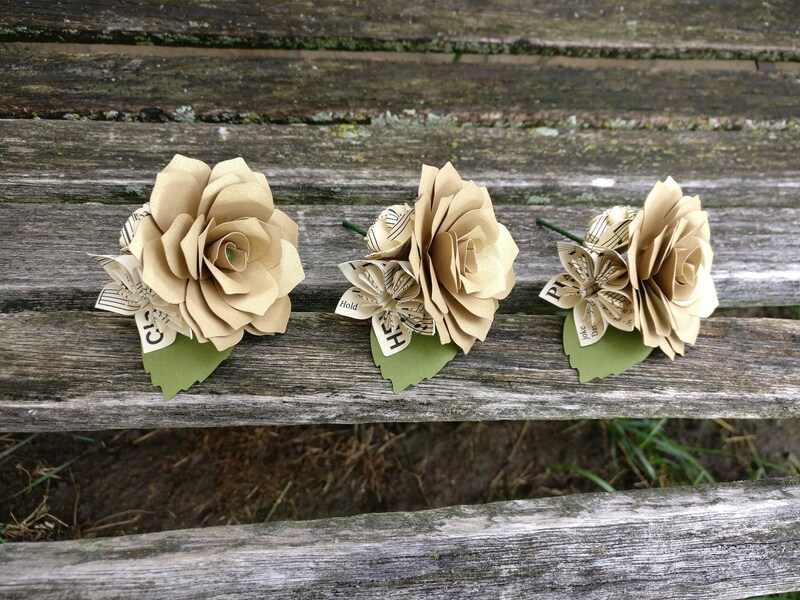 If I do not have it, the cost of the book or song-download will be added to the cost of the boutonniere. Please message me if you have questions. I have most popular books, like classic literature (Austen, Bronte sisters, Dickens, etc.) and more modern stuff (Harry Potter, Twilight, Princess Bride, Tolkien, Game of Thrones, Disney books, Princess books, Seuss, Secret Garden), and I even have other popular stuff, like Dickens, Louis Carroll, Anne of Green Gables, etc.